Mobile security solutions that meet all requirements. 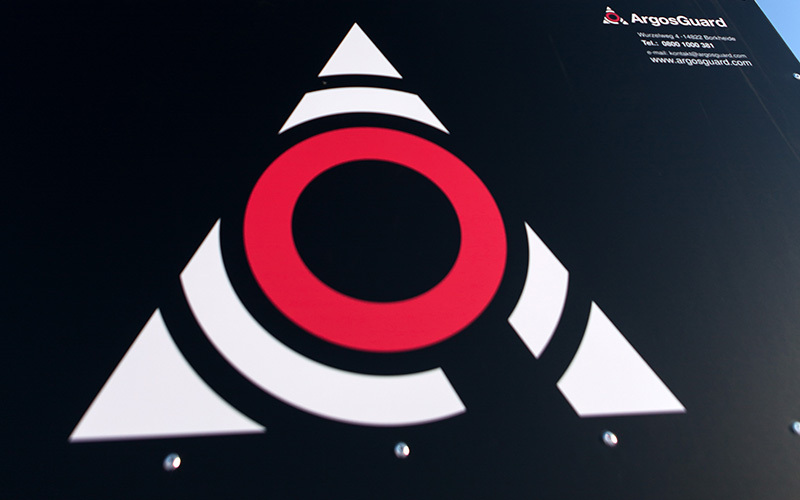 Argosguard GmbH is a specialist company for innovative mobile security systems. 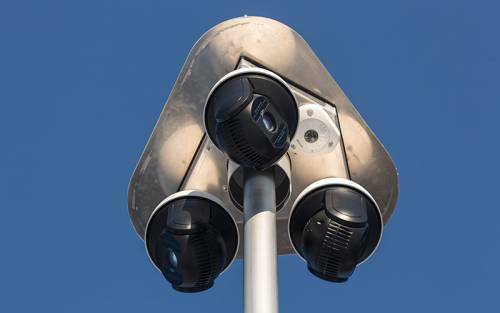 We provide security solutions constituted from technical components, alarm monitoring and prevention management. Argosguard are security specialists from the sectors of the personal security economy, the security technology industry and distribution specialists for integrated security solutions. Argosguard is a medium-sized German company with its headquarters located near Potsdam. From here, we supervise our other distribution centres in North Rhine-Westphalia, Bavaria, Austria and Switzerland. 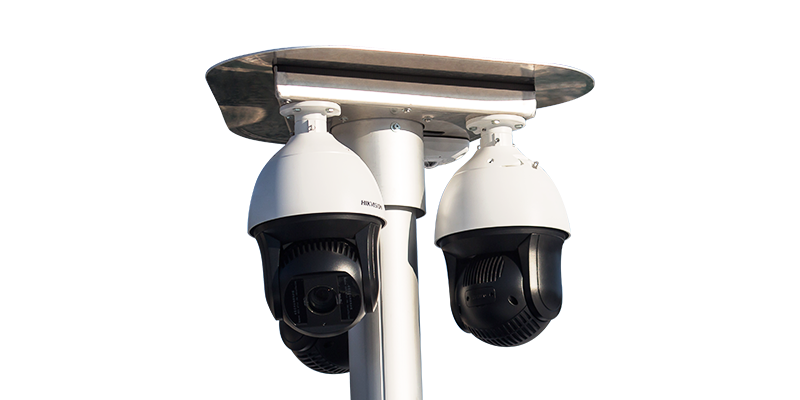 Argosguard is a manufacturer and operator of mobile and intelligent video surveillance systems with unique performance parameters. Argosguard integrates complex security systems which the company combines to create innovative, flexible solutions. 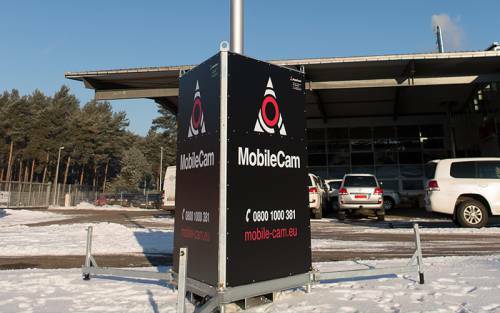 We focus on implementing mobile and intelligent video surveillance systems.